I’m sure you’ll recognize the following scenario. A customer chooses a new company to do business with and begins receiving service(s) from them. They forge a relationship. Promises are made. Maybe the first time or two or three, they are satisfied with the results. Time passes. They come back once more with a question, a special need, a complex task in need of expert advice. They call the salesperson or the project manager. And wait. No reply. What went wrong? Was it something they said? Why the cold shoulder? Is there anybody out there? There are many reasons why customer service response times can fail or slow down. Drastic changes to company internals can affect communications with customers. Maybe events such as downsizing, mergers, or acquisitions have led to staff reallocations, conflicting roles, or overburdening of existing staff. 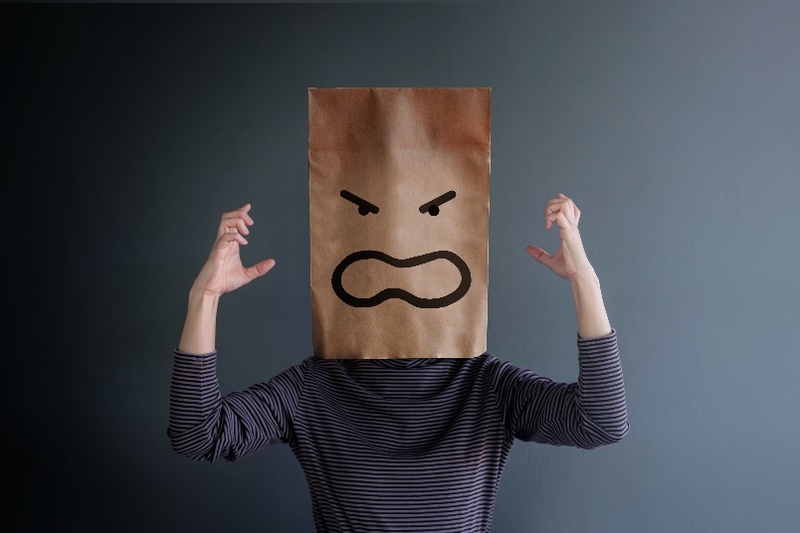 Maybe sudden expansion has caused confusion, reassignments, and before you know it, customer service contacts start slipping through the cracks. Another possible reason relates to changing habits in the way people communicate. Millennial generation workers, for example, have a reputation for being averse to phone contact. It’s not their preferred means of staying in touch. Compounding the issue is the fact that there are many more “ways” to communicate these days, whether it be mobile, social media, email, or traditional landline. 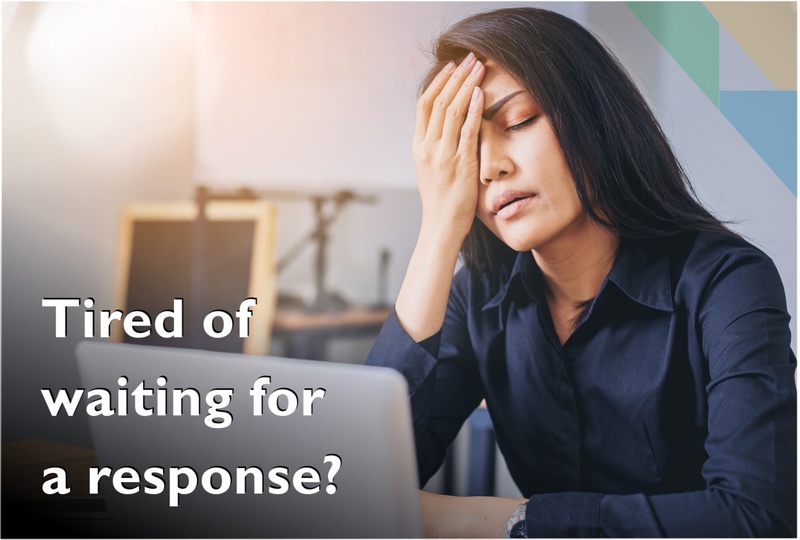 If a company doesn’t have a coherent strategy for managing and allocating incoming calls to response teams (no matter what channel they come from), it is likely that lapses will occur and frustrations will mount. The impact of all this can be devastating. Clients obviously will not feel respected, valued, and their immediate needs won’t be addressed, which is incredibly aggravating. And providers who cut corners, treating customer service as an afterthought, will be sorely bruised by negative feedback. The impacts can be crushing. A Zendesk customer lifetime value report found that 66% of B2B customers stopped buying after a bad customer service experience. Bad news travels fast and widely, too: 95% of bad experiences were shared with others, 54% were shared with more than five people, and 45% share bad customer service experiences over social media. Generally, bad news is shared more often than good news. It’s a fact that some companies are better at customer experience than others, and it is incumbent on customers to do their homework. Take into account the level of commitment to customer service before opting in, or when considering a switch. Research the track record. Seek out reviews online. Ask around. What does this mean in practical terms? Fast turnaround times. When a prospective client contacts us, we are in communication with them within a few hours and we constantly monitor incoming messages, whether it be by email or phone. You will hear back. No more calls going into the customer service black hole. 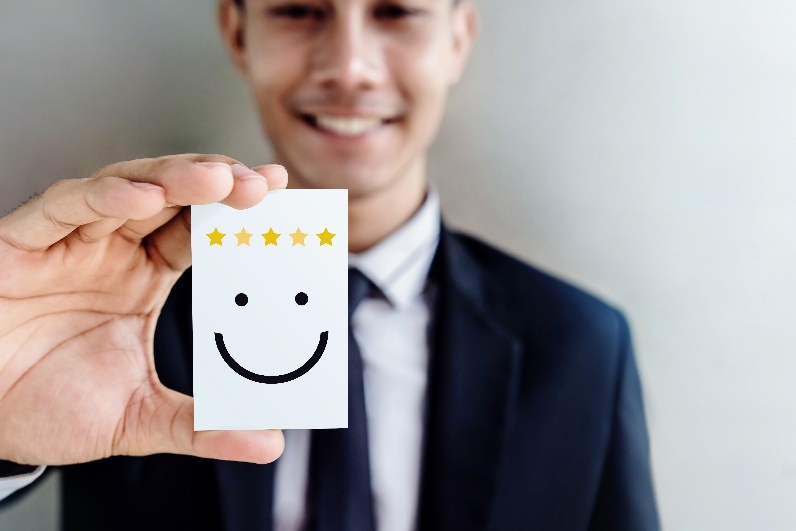 We at Marketing Systems Group know our customers deserve better; it’s the kind of courtesy and respect that lives at the heart of our company mission. We are dedicated to customer experience. We don’t think of customers as objects to acquire. Rather, we are in the business of building lasting relationships. Doing that requires effective, fluid, two-way communication and a detail-oriented approach to following up on every lead, issue, and problem that may arise. We respect our customers and don’t forget them. The relationship does not end with making the sale. We enjoy the interaction. It’s how we learn and improve the services we offer. We are facilitators, here to consult, provide options, and keep the focus on your needs.